Last month, Samsung launched the trimmed down version of their flagship phablet dubbed as the Samsung Galaxy Note 3 Neo. The company mentioned it will launch globally in February, but failed to give a price point. If you’re based in India, there’s a piece of good news for those who are waiting for the handset to hit retail. Samsung has officially unveiled the Samsung Galaxy Note 3 Neo in India at the Samsung Forum 2014, along with the Samsung Galaxy Grand Neo. 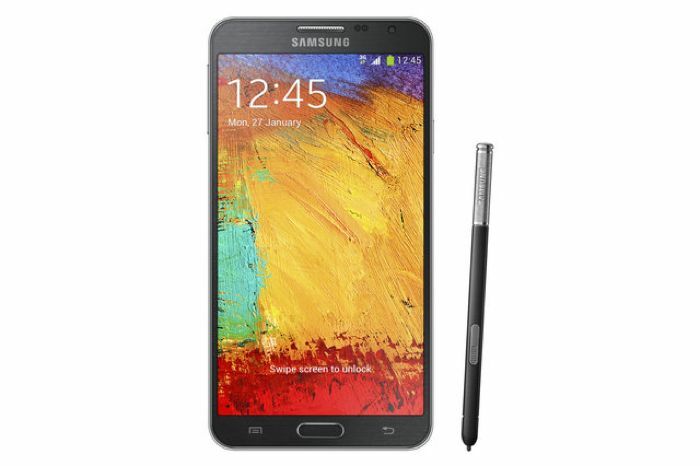 Samsung Galaxy Note 3 Neo doesn’t come with a very cheap price tag, and costs INR 40,900 (almost $650) which could be a very high price as Samsung Galaxy Note 3 is already listed as INR 47,900 on Samsung India’s website. On the other hand, customers in the Galaxy Grand Neo have to shell out INR 18,400. Let’s just do a quick recall for those who can’t remember what the Galaxy Note 3 Neo Brings at the table. Samsung Galaxy Note 3 Neo comes with a 5.5-inch display sporting a 720p resolution, a quad core 1.6GHz processor (unconfirmed), 2GB of RAM, 16GB internal storage with a microSD card slot, 8MP rear camera for photos and videos, 2MP front-facing camera, a 3,100 mAh battery and runs Android 4.3 Jelly Bean pre-installed out of the box. There’s no word about it’s availability, but we’ll update you as soon as it launches.